Happy to read via NBCSports.com there's a set of Ebay auctions underway in support of Olympic wrestling's attempt to return to the 2020 Olympic schedule. 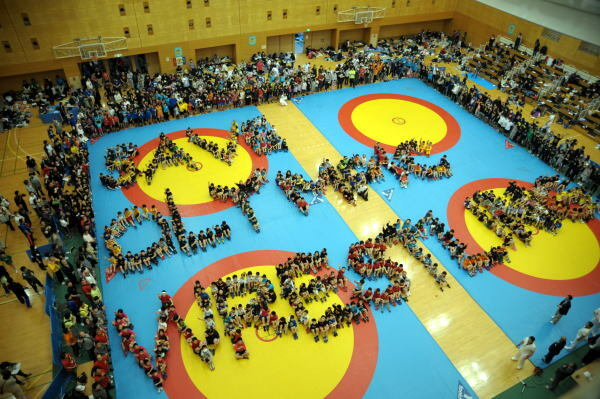 Readers may recall my initial (and ongoing) frustration the IOC voted out wrestling in the first place. Glancing at the Ebay listings -- which include an experience with Jay Leno, training sessions with celebrity athletes and (according to the NBC post) a Rio de Janiero 2016 Olympic VIP trip -- looks like USA Wrestling is the benefactor of the fundraising auctions. Consider a bid! Pin it to win it! Thanks for lot of good information on Olympics.